From co-winemakers and co-owners Alejandro “Colo” Sejanovich and Jeff Mausbach comes this series of extremely exciting wines grown in the high altitude terroir of Paraje Altamira. 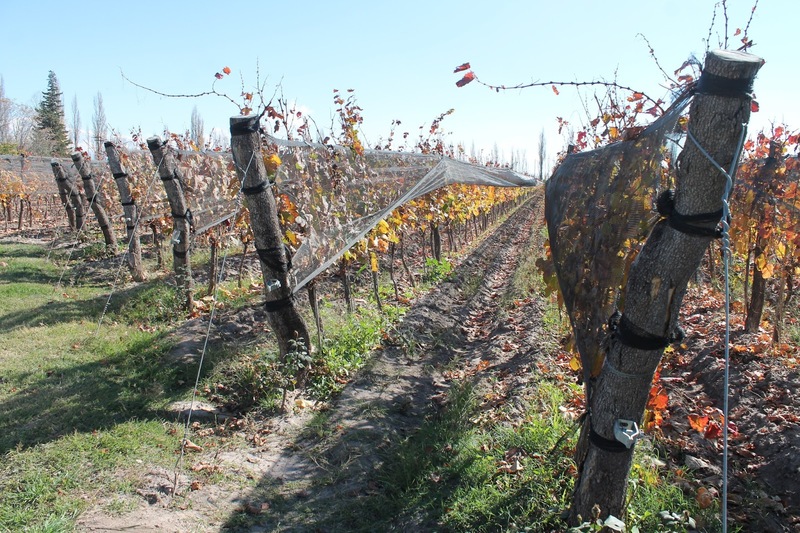 The soils of Paraje Altamira are very diverse, with patches of sandy, rocky and silty soils dispersed throughout the vineyard. 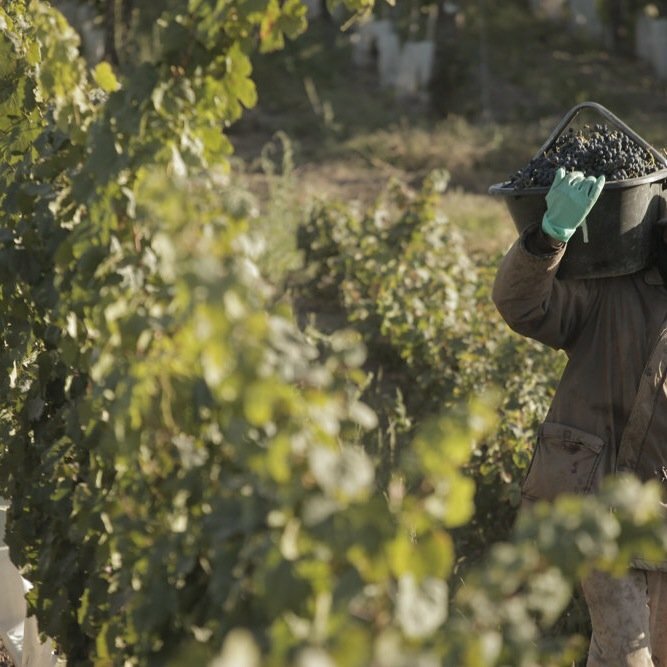 At the moment of harvest, each soil profile imparts distinct aromatic and flavor profiles to the Malbec fruit – floral notes in the sandy patches, stony minerality in the rocky areas, and dark fruits in the silty soils. These distinct vineyards give the winemakers at Bodega TeHo a brilliant palette to paint from when composing their TeHo and ZaHa Malbecs. 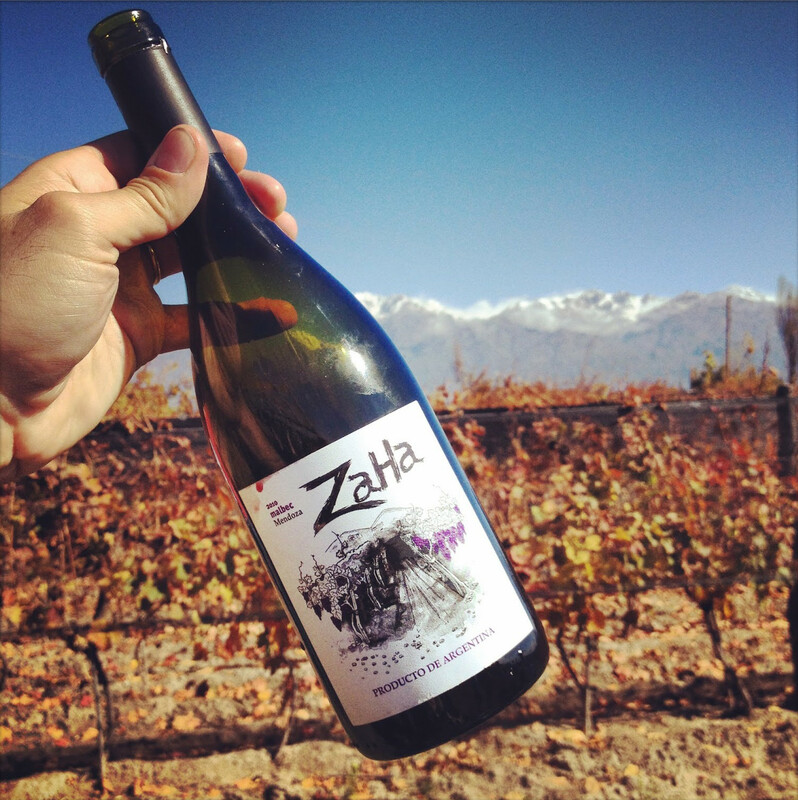 TeHo, meaning “Blood of the Earth” in Mendoza’s Huarpe language, and ZaHa, or “Heart,” each has a distinct personality derived from the uniqueness of the soils. Also noteworthy is how they’re painstakingly fermented by lot with small additions of Cabernet Franc (of which they also make a varietal bottling) and Petit Verdot. These are some of the best Malbecs, indeed some of the best wines of any type from the Southern Hemisphere we’ve ever tried.